24 Aug Should You Get a Manual or Automatic Garage Door? Garage doors come in many styles and designs, but one of the first decisions that every new garage owner must make is whether you would like a manual or an automatic garage door. If you’re not quite sure on the practical difference between the two, we’re here to help. 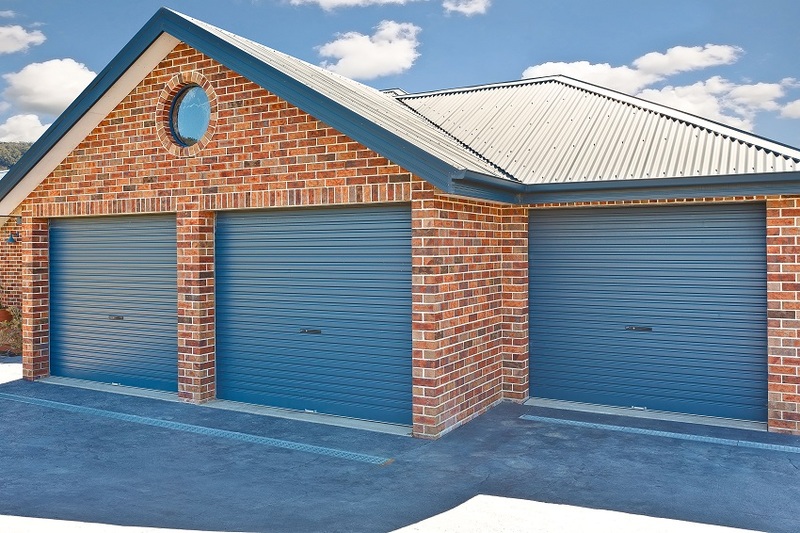 Here are the most important factors to consider when choosing a style of garage door. Often, when choosing a garage door, the choice comes down to convenience. Ask yourself this question: Would you benefit more from a more affordable option, or from an option that allows you to instantly and conveniently open or close your door? A remote control garage door will eliminate the need to get out of your vehicle to open the garage door, while a manual door offers cost-effectiveness at the expense of convenience. While automatic garage doors provide an easy and convenient way to open and close a garage, they generally require more maintenance than a manual door. They are also more expensive and time-consuming to install. If you have a family, safety will be a top priority when selecting your garage door. Automatic garage doors are safer than manual garage doors because they have IR sensors that can automatically detect obstructions and will stop moving to prevent injury. Note * Optional at extra cost. Both styles of garage doors are available in a wide range of styles. If you’re not controlling the garage door, it can be difficult to tell the difference between the two doors aesthetically. However, because automatic doors are more popular, they provide more choice in terms of materials, paint and designs. You also have many options when it comes to how your garage door opener works. For example, automatic garage doors allow you to adjust how your garage door works to suit your preference, including actions such as how fast or slow the door opens or closes. Have a question for our team? Get in touch with D&K Doors today to receive an obligation free quote or simply talk to us about our garage doors in Brisbane.